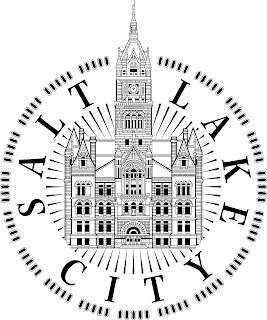 SALT LAKE CITY – Mayor Ralph Becker and the City Transportation Division invite interested residents to get involved in the decision-making process by applying for a position on a proposed new Bicycle Advisory Committee. If adopted, the Bicycle Advisory Committee would be a standing committee of the City’s Transportation Advisory Board and serve as a connection for residents interested in any and all aspects of cycling. The committee, as proposed, is a reformed and formalized adaptation of a previous advisory group and is aimed at cultivating citizen perspective on the City’s projects and initiatives to increase and promote bicycling citywide. The committee’s new location in the Transportation Division would help facilitate connections to multi-modal transportation projects and strengthen the integration of bicycle-related efforts with other transportation initiatives. The committee would also serve as an advisory body to other City departments and divisions in an effort to foster a wider integration of bicycling into various areas. 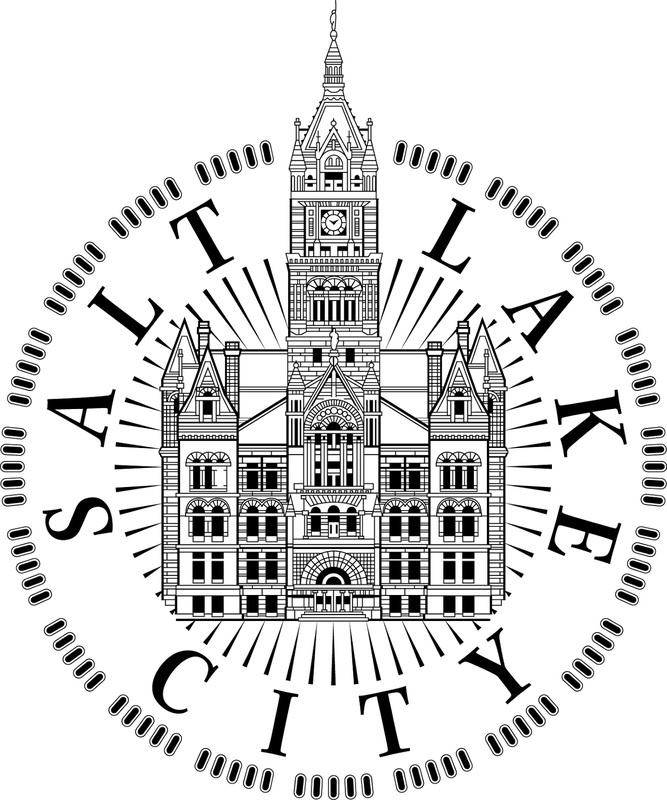 If an ordinance creating standing committees is approved by the Council, Mayor Becker and Council members will select up to 13 Salt Lake City residents who will serve two- or three-year terms. For further information or to complete an online application, visit http://www.slcgov.com/bc/boards-and-commissions-bicycle-advisory-committee. Applications for initial committee appointments will be accepted through Thursday, February 7. Applications beyond that date will be filed for consideration on subsequent committee openings. Find out more about the City’s transportation and bicycling efforts by visiting http://www.slcgov.com/transportation and http://www.bikeslc.com/.